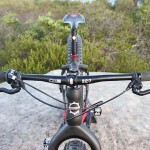 This bike is as fast as it looks! 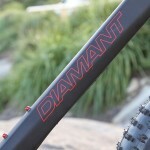 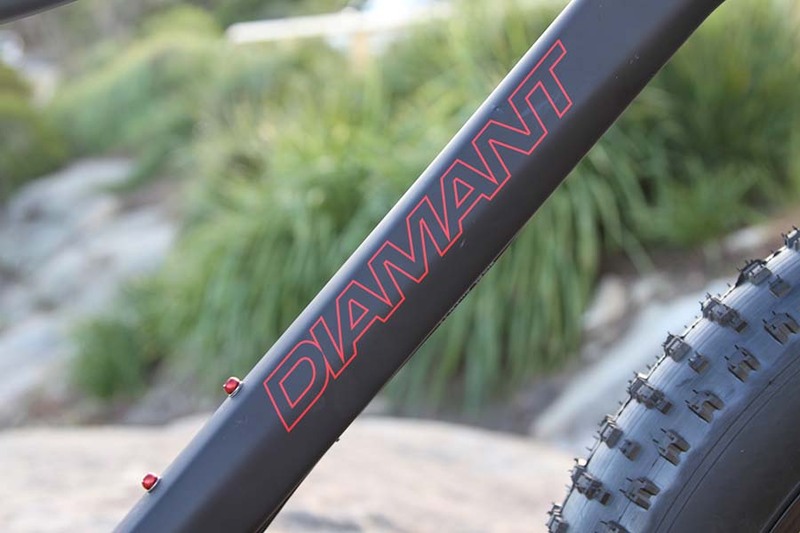 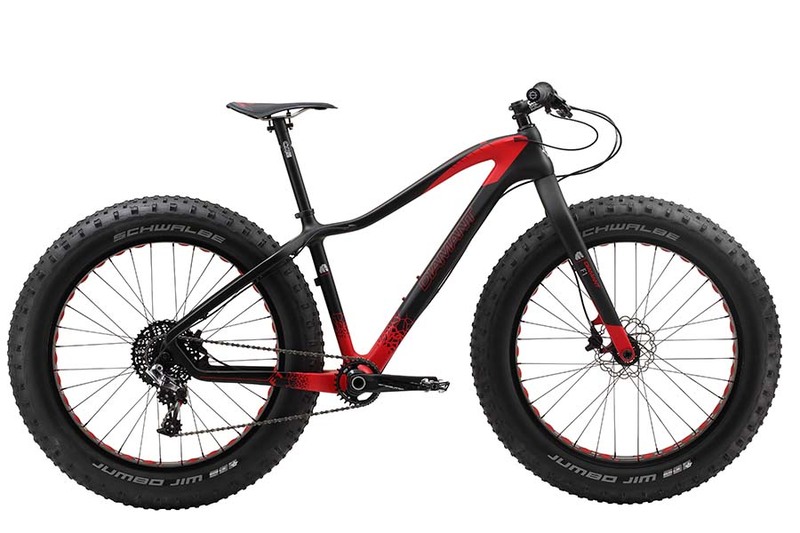 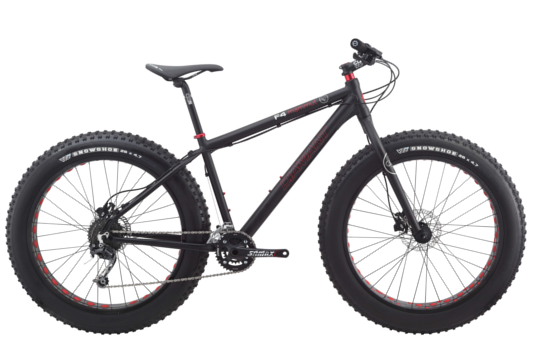 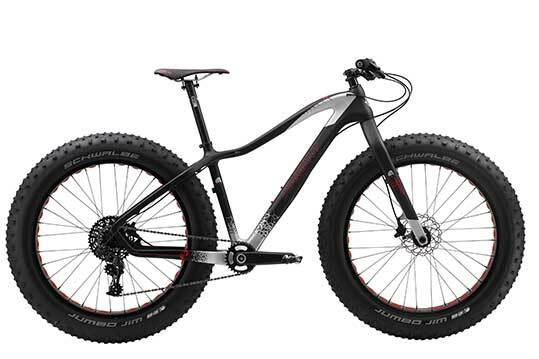 Diamant Mammut F1 Fat Bike. Your adventure starts here – it an’t no fat tire cruiser so get off the beaten track! 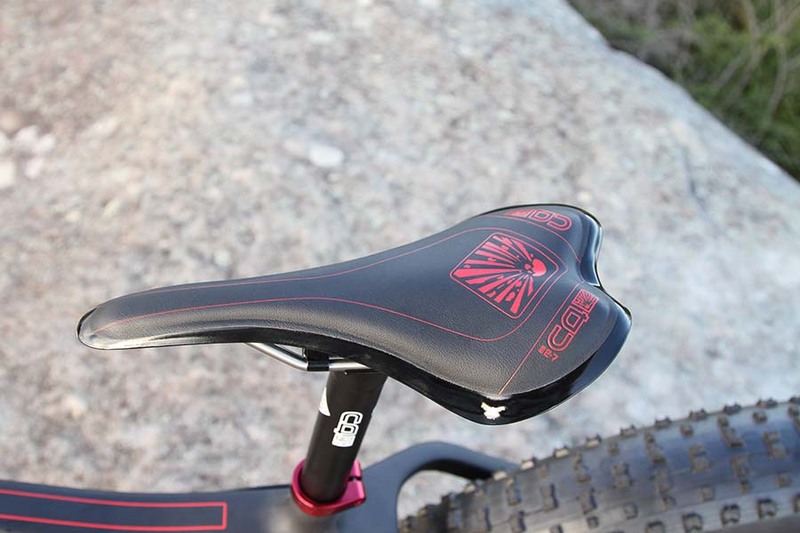 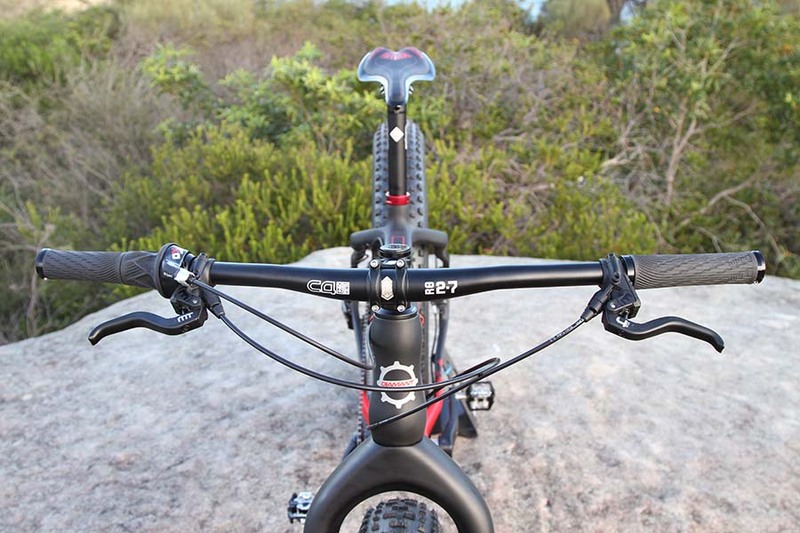 Frame CARBON UD FRAME, FINISH: MATT CARBON BLACK WITH RED DETAILING, PF30 BB SHELL 100MM, OLD=197MM, W/12MM THROUGH AXLE IN REAR, SIZE: 15" / 17" / 19"
Fork 26" RIGID FORK, UD CARBON STEM, 1.5" TAPERED TO 1-1/8" THREADLESS, UD CARBON BLADE, 15MM THROUGH AXLE. 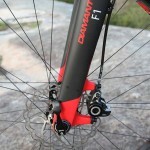 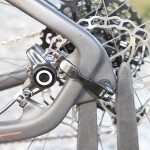 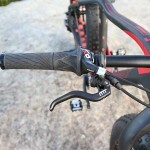 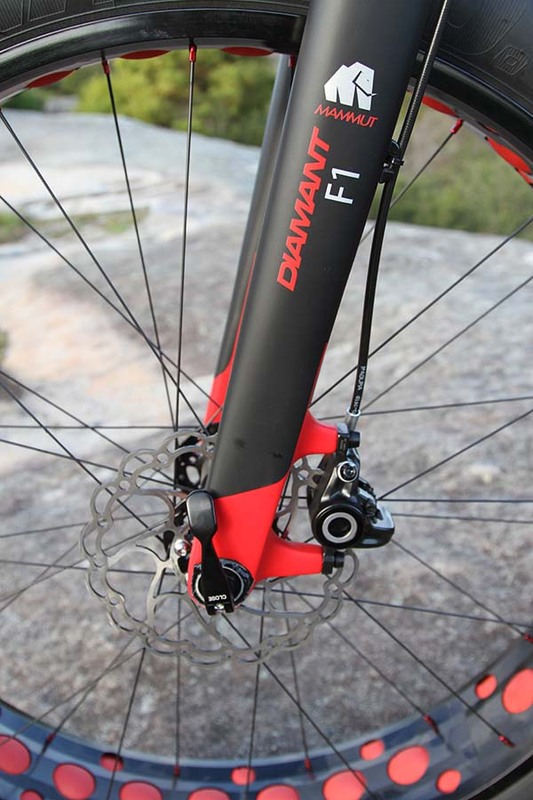 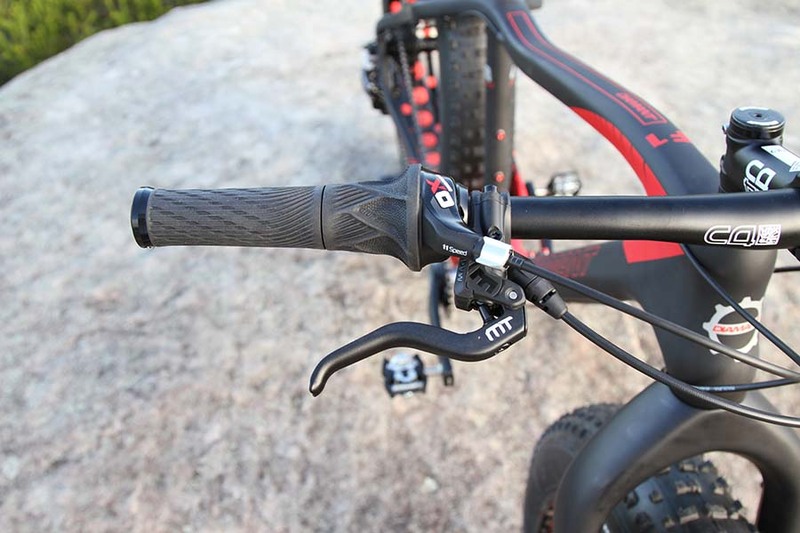 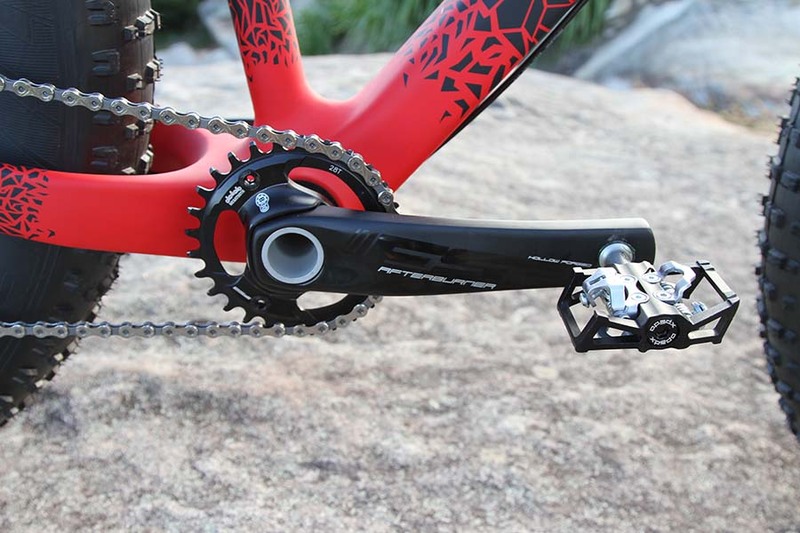 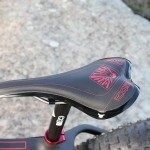 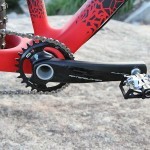 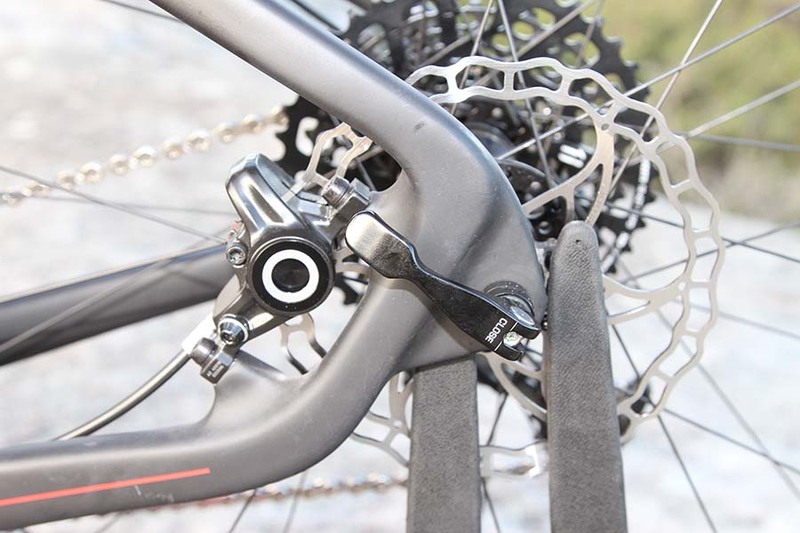 SRAM BLUTO SUSPENSION FORK AVAIL BY SPECIAL ORDER.